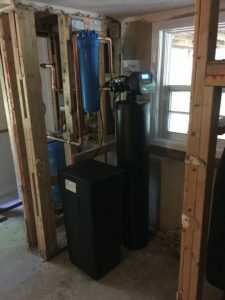 Water softener service is normally recommended annually to ensure proper operation and to maximize the useful life of your equipment and provide consistent softened or conditioned water to your home. It is possible to have interim operational problems (identified later in this report) which can be diagnosed and remedied by the homeowner. For complicated problems, contacting your water treatment service technician for water softener service is your best option. 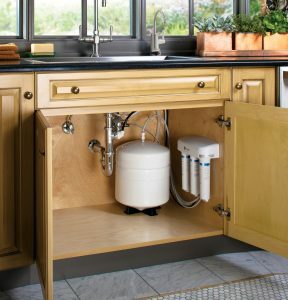 There are many types of water filtration and water softening systems. 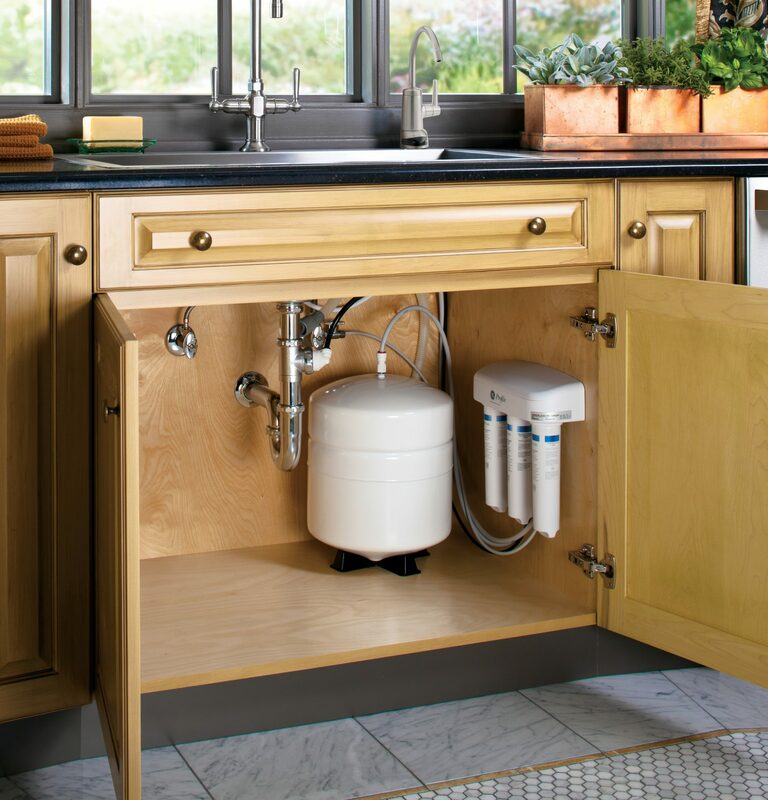 The balance of this write-up will focus on water softeners and reverse osmosis systems. 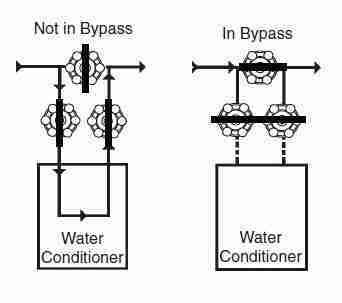 Without fully diagnosing, it can be very difficult to determine what is really causing the problem and whether or not water softener service is even necessary. This is where a service technician will be able to trouble shoot the situation and come to a determination and solution to the problem. While there are so many possible symptoms and problems a softener may experience, the following are a few that you may see. Testing the incoming water quality with a device called a TDS (total dissolved solids) meter, which measure conductivity in the water, or, how much “stuff” or dissolved minerals or other things in the water. The water is then tested after it has gone through the reverse osmosis (RO) system to determine that the RO membrane is still working effectively in rejecting dissolved solids. 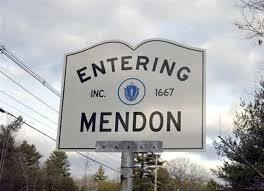 Pre-filters, sediment and carbon are changed out. 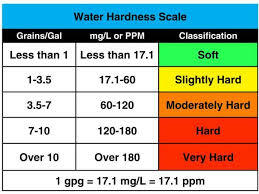 Storage tank pressure is tested and re-pressurized if water pressure is inadequate. All lines, filter housings and storage tank are sanitized and flushed down. All connections and fittings are inspected. 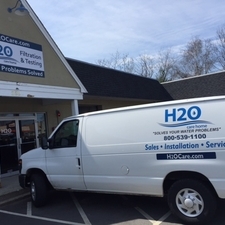 H2O Care is an established, full service water filtration and testing organization originally formed in 1989 with offices in Hudson & Middleton, MA. See our written and published articles in Water Technology Magazine by going to our website, http://h2ocare.wpengine.com and going to the publications photo on the home page or the tab at the top of the home page. We can be reached by email at service@h2ocare.com or by calling us at 800-539-1100.